I have a confession! I am a Box Tops Collector! Even before my child was old enough for kindergarten, I started cutting them off boxes and saving them. I just couldn’t stand the thought of throwing them away when I knew that they were worth $.10 a piece. Maybe it’s the frugal part of me, or maybe I just value my kids education, but I always cut those box tops off whenever I see them! We’ve always had a pretty tight income and so I usually have to decline whenever there is a request for money donations from our local school. Box tops may seem small, but they add up quickly and that is one way that we can help support our local school. It’s also fun when my kids come home with papers from school to glue their box tops on and we can fill them up! Usually, our school has contests to see which classes can collect the most box tops and the kids get a party day or free dress day. Box Tops for Education has contributed over $525 million to participating schools since the launch of the program in 1996, and I love that my school can spend Box Tops cash for WHATEVER they might need. My kids go to a charter school which means they rely even more on contributions, volunteers, and programs like Box Tops to get the funds that they need. I used to say the same thing, so I came up with a solution that helped me remember! 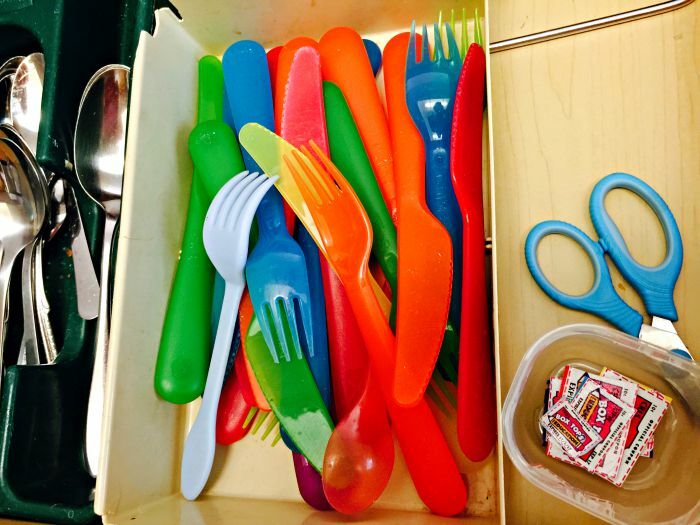 I have a special place in my silverware drawer where I keep all of my box tops and a pair of scissors. That way, EVERY time I open that drawer to get a spoon for cold cereal, I am reminded to cut off that box top! 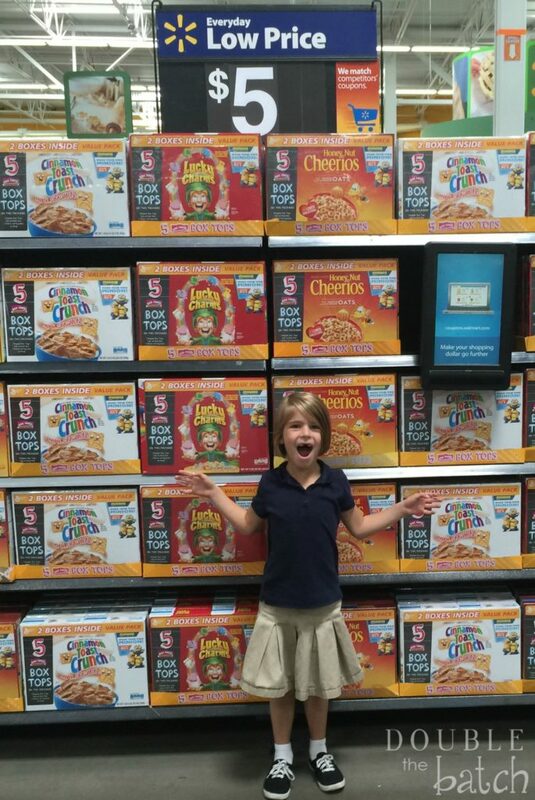 We love to buy General Mills cereal and granola bars and they go on sale all the time. We usually shop for most of our groceries at WalMart because we can price match any other sales in our area. With my crazy life, it’s just easier! 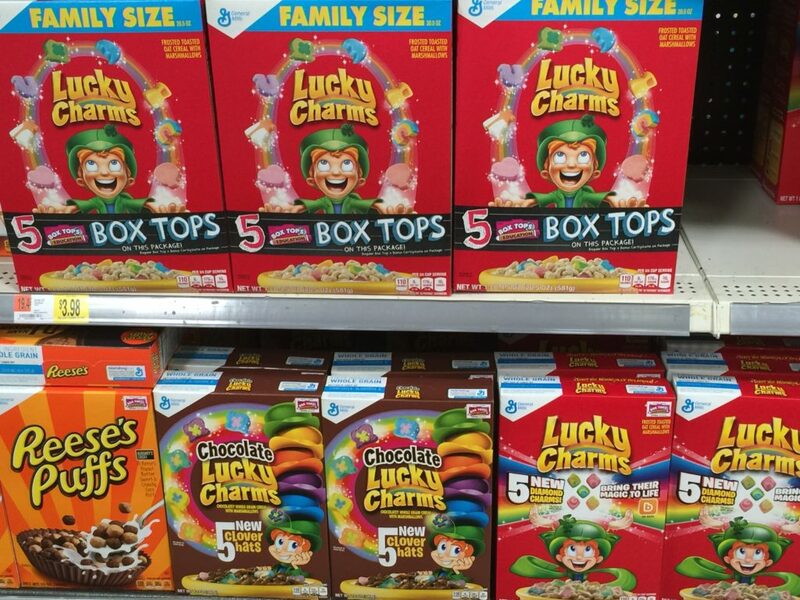 Right now, you can receive 5 Box tops on participating items by looking for specially marked packages only at WalMart. That’s .50 towards your local school for buying products you most likely already need to feed your family! So, what are you waiting for? Your school needs those dimes! 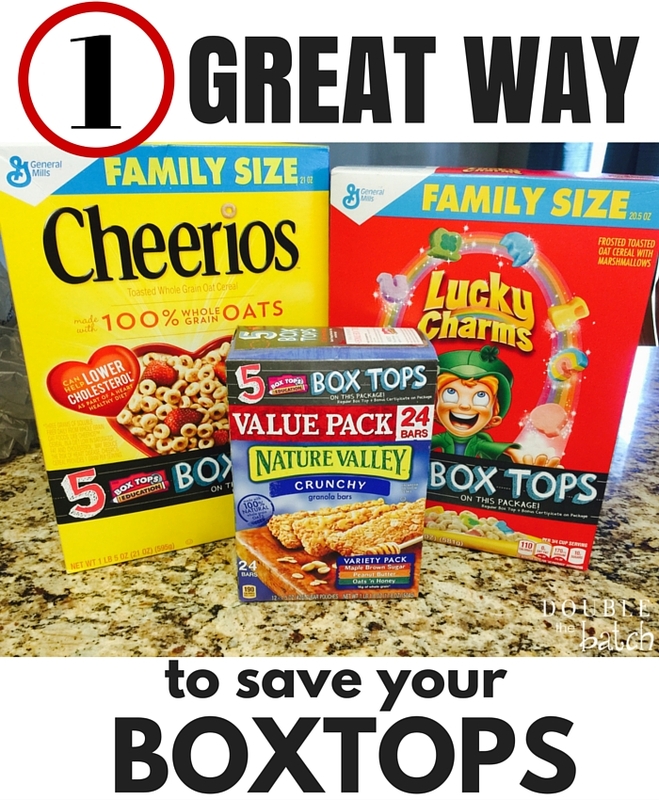 Don’t let your Box Tops go to waste!